Update: Epic Games has announced that they will turn Voice Chat on temporarily for mobile devices in order to gather additional data. As part of our investigation into mobile stability, we'll be turning on Voice Chat for the next hour to gather more information. 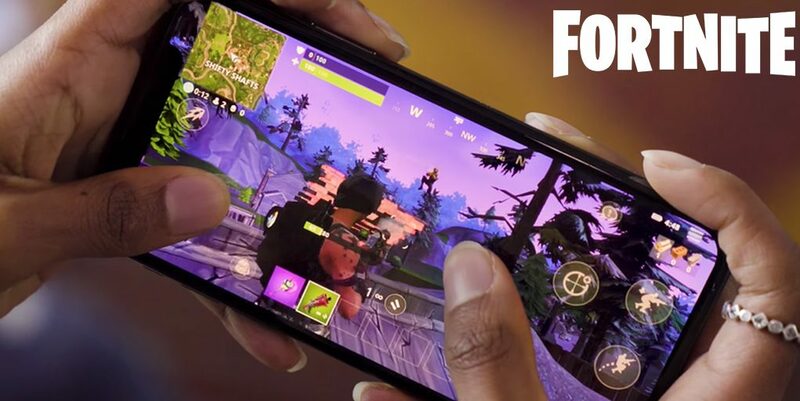 Last week, Epic Games turned off voice chat on mobile iOS and Android versions of Fortnite due to stability and performance problems. They’ve released a new post discussing their work to correct the issues. Epic Game’s shutdown on voice chat on mobile devices has helped curtail some of the performance issues, but the iOS and Android have still been suffering in the meantime. Epic’s user “FreightTrainUSA” posted a Reddit post on Monday, March 18th explaining the reason for the issues and what is being done to ensure they are fixed. The post ensures fans that the same mistakes will not happen again in the future. The main problems with iOS GPU hangs seems have been rooted in their platform-wide approach to solving other issues with Season 8. This large-scale patching strategy led to individual devices being overlooked. The post suggests that Epic hadn’t done proper testing of the patch on all devices prior to release. They promise to change their practices in the future. The GPU hang issue results in stalls during gameplay such as hitches and stutters. These phenomena can make aiming accurately near impossible and cause further issues such as input lag. Network disconnections have also increased on mobile devices in Season 8 along with the known voice chat issue. 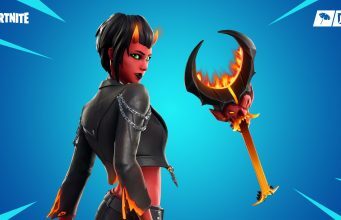 Epic Games warns players that some items and features may be taken offline during the next few weeks as they investigate the problems plaguing the game. The above strategy suggests that Epic will be systematically disabling/enabling features to see where the problems truly lie. It’s a tried and true method of educated guess-and-check. Games are massive piles of assets and code which means sometimes even the designers themselves can get lost with their own mess. Epic urges players to keep the feedback coming (we suggest you do it in a polite manner for best results). You can head to their Trello board to check out all known issues. If you don’t see an issue on the board, please contact Epic Games to make sure they are aware of it.